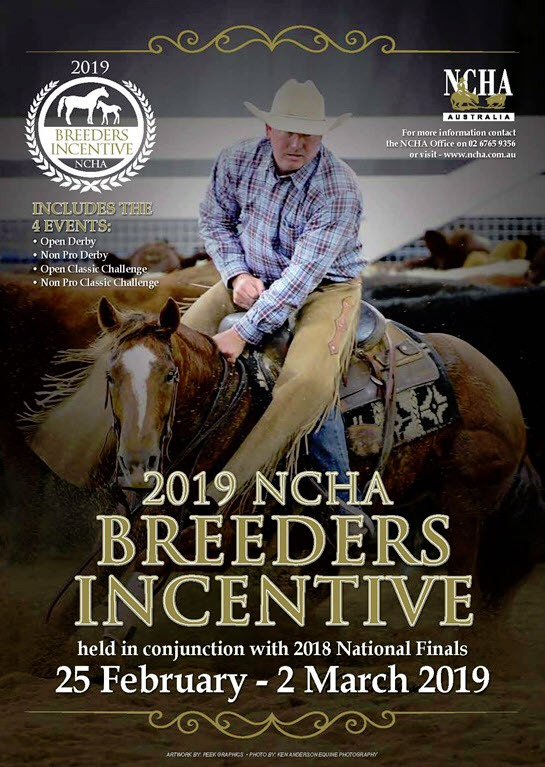 The increasingly popular NCHA Breeders Incentive will again be run in conjunction with the 2018 NCHA National Finals. 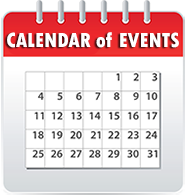 Entries & Payment are due by Friday February 1, 2019. A full list of nominated stallions will be posted when available.